Holland America Line is to holiday cruises what good beaches are to the Caribbean. This Seattle based Carnival Corp owned cruise line has been around the longest compared to other cruise companies. It has a very colorful history that goes more than a century back since 1873. It started as a passenger and cargo line operating between North America and the Netherlands and later incorporated cruise trips. These trips were instrumental in transporting thousands of immigrants who were leaving the Netherlands for greener pastures in North America. The line now has 15 mid-sized elegant cruise ships that take more than 500 trips to many wonderful destinations on all the continents. They have over 140 years of solid experience in sea transportation, a good portion of which has been used to seek and craft excellence in the cruise industry. This means that every time you book a cruise with HAL, you are guaranteed the best possible experience. They sail to some of the most exotic destinations and provide itineraries that will leave you marveling at the stunning sceneries you encounter. They also park several popular must see locations that you are dying to visit. All the ships are elegantly appointed and offer some of the most spacious accommodations at sea. They are built with the passenger in mind, and as such, will afford you easy elegance and whole loads of relaxation as you take your trip. The services aboard are considered the best on any sailing ship; the crew are eager to meet the passenger’s every demand. The dining options too are very diverse and made to inspire you as you travel. 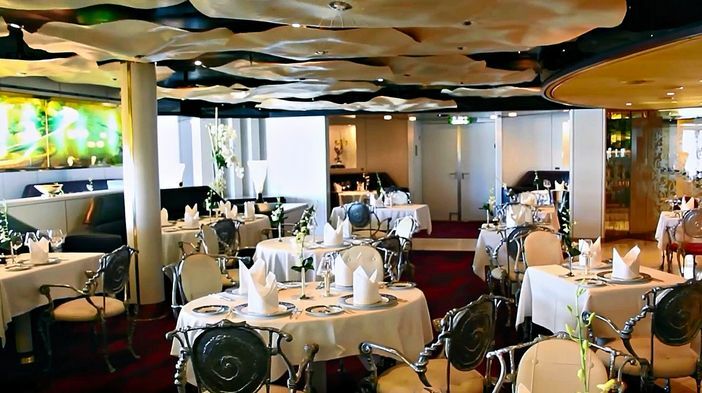 The menus are augmented with fresh produce acquired from various cruise ports to spice up your dining experience. There are several activities introduced with each passing day to provide you with a wholesome experience, help you foster new relations, as well as give you charming ways of indulging. Holland America Line is keen to extend on its tradition by sailing you to many beautiful destinations in these coming months. 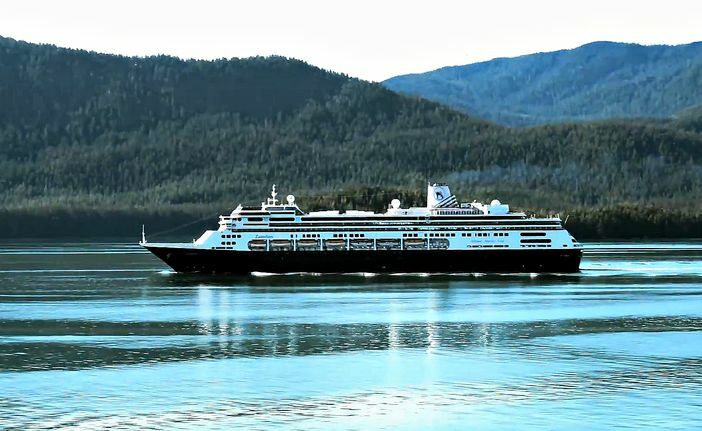 Yukon and Alaska as well as the glamor of Australia, New Zealand, and the entire South Pacific will all be revealed for everyone on board ms Noordam. 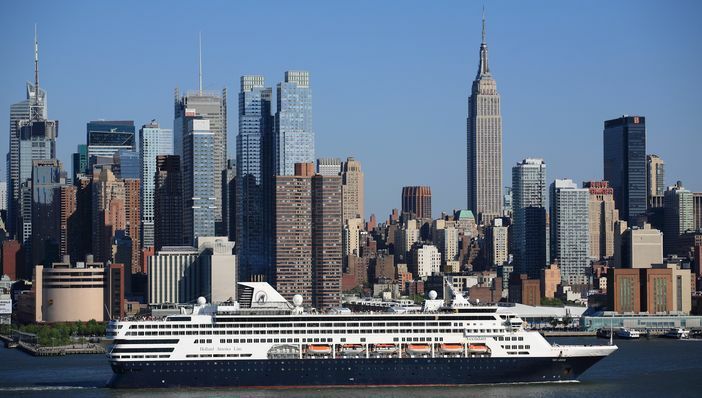 Another remarkable vessel, ms Koningsdam will be taking you to the blue waters of the Caribbean and Europe in many charming 7 to 24 day cruises, while 17 day trips to Panama Canal and from May to September gorgeous 7 day Alaska jouneys wait on ms Nieuw Amsterdam. Quick cruise tips: take advantage of both on-shore activities and those provided aboard the ship, there is a lot to learn in both. Always anticipate different things with each port you dock in.